Records Management Administrator, Mitacs, Vancouver, BC. Information Analyst, BC Pension Corporation. ARMA International Educational Foundation - Grant Application Updates! ARMA International Mentorship Program: It’s a great opportunity to make connections, share experiences, and build a stronger community. Mentors/mentees are matched every month. Mentor qualifications are membership in ARMA and 3+ years of experience. Time commitment is a monthly conversation. 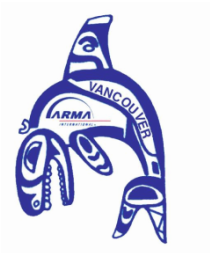 © 2018 ARMA Vancouver Chapter. All Rights Reserved.